Nicky Lachey & GF Vanessa Minnillo Have a Funny Showering Ritual! OK so everyone has their quirks or rituals and Vanessa Minnillo and Nick Lachey sure have theirs…they take two showers a day together…but its not sexual! In the shower they just talk…yea because they couldn’t just talk while on the couch or in bed!!! Funny!! Nick Lachey and Vanessa Minnillo shower together twice a day. The couple – who have been dating for four years – believe their washing ritual has brought them closer together and they love having deep conversations when they bond in the bathroom. Vanessa explained: “We shower, honestly, at least twice a day. We shower in the morning and we shower at some point during the day or before bed. It’s so funny because we’ve turned it into an intimate time for each other. “We both have our own shower heads so we just talk while we’re soaping up and doing our hair. It’s not a sexual thing and it’s not a romantic thing, it just becomes an intimate thing. Everyone has funny things they do with their partners…I kiss my BF in a funny way too! 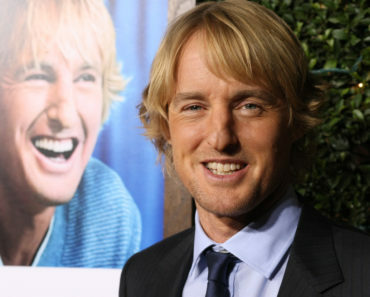 Owen Wilson is going to be a Daddy!! 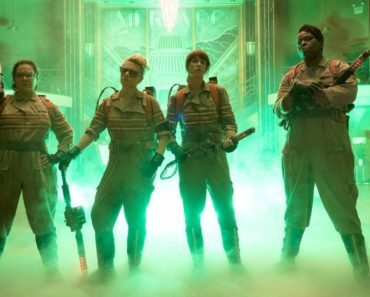 It’s Here, The First ‘Ghostbusters’ Remake Trailer Has Landed! Lil Wayne Dropped By Pepsi Over Emmett Till Lyric, Till Family Reacts!